Lock in a great price for Willows Lodge – rated 9.5 by recent guests! 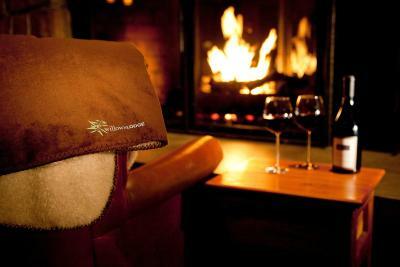 Every part of our trip was wonderful - from the luxurious amenities to the drinks in the fireside lounge. Everyone was nice and friendly. Everything was clean and very well maintained. We loved everything about Willows Lodge! It's our first and only choice! Beds were very comfortable, room was beautiful with nice views. The gardens and area around the hotel were well done. People always spoke and stopped other things to answer us first. The huge bath tub opening to the room with views of the fireplace and TV was a great place to relax. Bed super comfortable. Also, I traveled with my dog and they had treats, a doggie room service menu, comfortable bed and food/water bowls setup when I arrived. Incredibly dog friendly and beautiful grounds! Room is great. The bathroom is a highlight. Proximity to wineries is fantastic. We’ve stayed here multiple times and will again. Beautifully maintained grounds. The room and lobby area are very cozy and welcoming. The new era craftsman style decor is lovely. 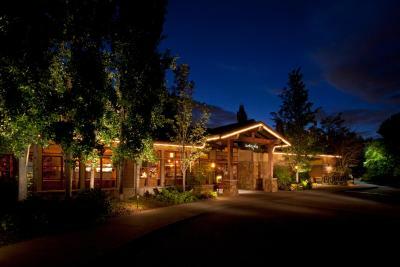 We were looking for a lodge experience for Christmas, and here it is right in the middle of the wine tasting hub of Washington. 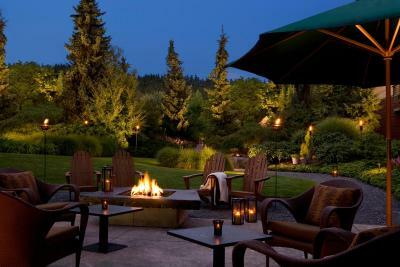 Woodinville is charming, and you can walk to so many tasting rooms. We loved that there is a fireplace in each room. The post and beam construction adds to the feeling of being in a beautiful mountain lodge. The grounds were beautiful, with a delightful garden. The common areas were very nice an welcoming but the best was our room. Great view from our balcony, the spa tub and the cozy fireplace. It was outstanding. Willows Lodge This rating is a reflection of how the property compares to the industry standard when it comes to price, facilities and services available. It's based on a self-evaluation by the property. Use this rating to help choose your stay! 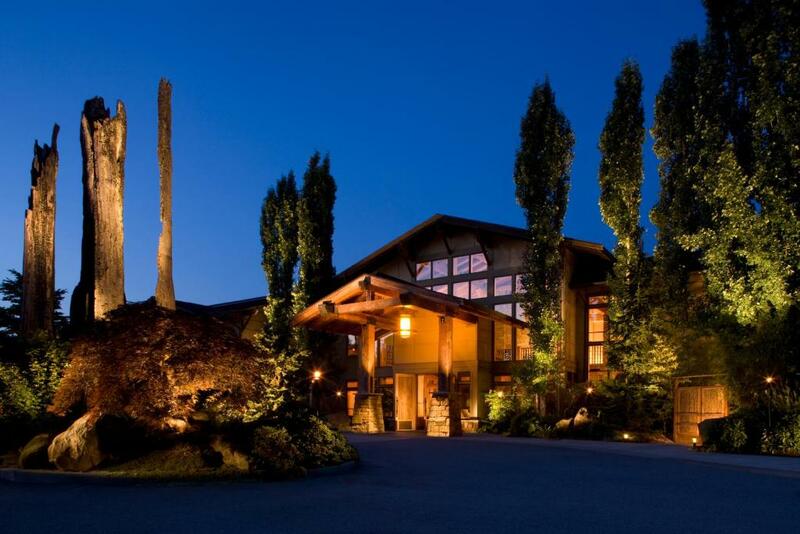 Offering accommodations in Woodinville, Washington, Willows Lodge provides a Northwest ambiance with it's massive fireplace, luxurious beds, and 5 acres of gardens. 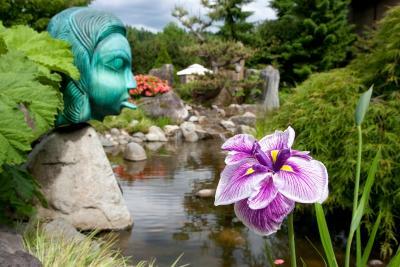 Seattle is 20 minutes' drive of the property and several award-winning wineries are located nearby. 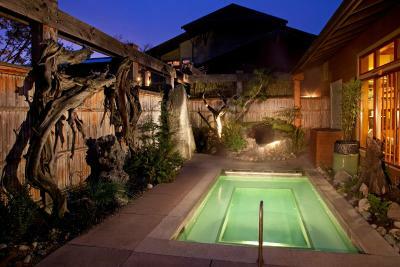 A full-service spa and 2 restaurants are located on-site. 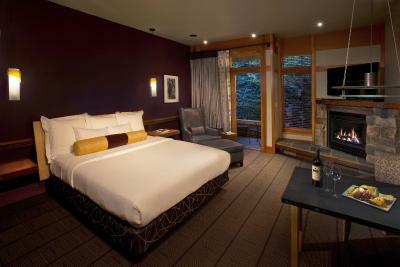 Each rustic guest room features a soaking tub facing the fireplace and flat-screen TV. A fully-stocked mini-bar, coffee machine, and bathrobes are also included. 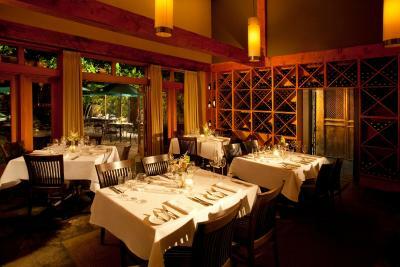 Offering a seasonal menu and extensive wine list, the Barking Frog restaurant is located on-site at Willows Lodge. 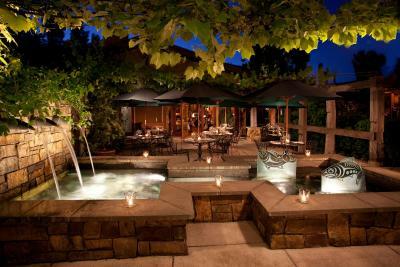 Guests can enjoy a multi-course dining experience at The Herbfarm Restaurant, also located on-site. Various activities can be enjoyed in the area, including winery tours, golf, and cycling. This property also has one of the top-rated locations in Woodinville! Guests are happier about it compared to other properties in the area. When would you like to stay at Willows Lodge? This spacious room features a fireplace, large soaking tub, and a patio or balcony with views of either the garden or courtyard. 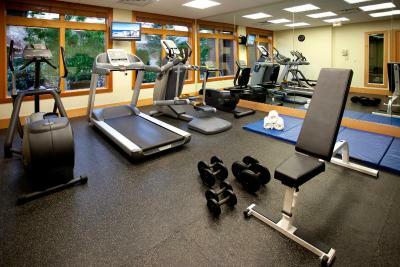 It also offers a 40-inch flat-screen cable TV and free Wi-Fi. This spacious room features a fireplace and large soaking tub. This spacious room features a fireplace and large soaking tub. It also offers a 40-inch flat-screen cable TV and free Wi-Fi. The bathroom includes a shower bench, hand-held shower head, and grab bars. House Rules Willows Lodge takes special requests – add in the next step! All older children or adults are charged USD 35 per person per night when using existing beds. Willows Lodge accepts these cards and reserves the right to temporarily hold an amount prior to arrival. Please Note: To process payment, all credit cards must include a chip and PIN number. We wish more hotels offered a blanket instead of the obligatory, and too hot, duvet. We loved the pet-friendly accommodations. There wasn't anything we didn't like. The staff were welcoming and sincerely friendly. Our rooms were very clean and bed covers turned down each night with chocolate and a cute saying. Willows Lodge will always be our choice to stay while visiting Woodinville and surrounding area, worth every dollar! Nothing I didn’t like except we had to leave. LOVED EVERYTHING ABOUT WILLOWS LODGE !! ROOM WAS FABULOUS..ROOM SERVICE EXCELLENT FOOD ! The HVAC system had a very audible clicking noise continuously throughout the night. Even with the system turned off. It was loud enough that it woke both my wife and me up numerous times. Everything is lovely, nothing to dislike.